Sometimes bigger really is better! 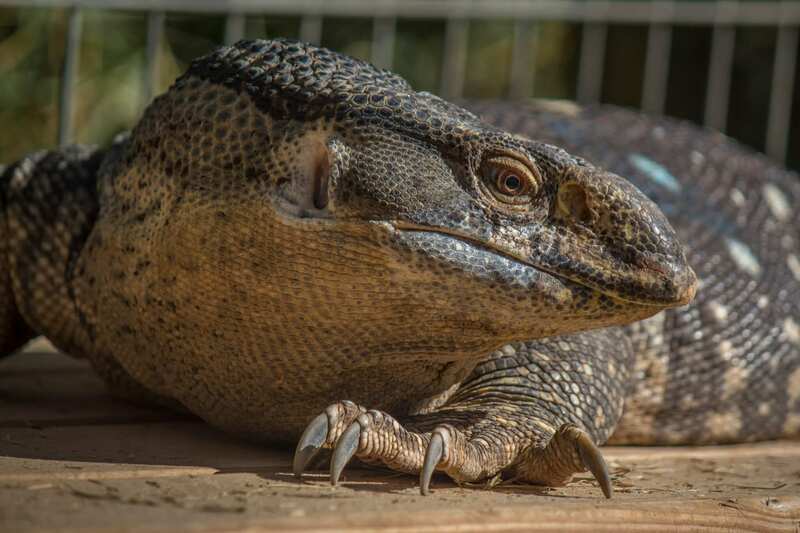 The black-throated monitor’s relatively large size deters predators that go after other lizards. 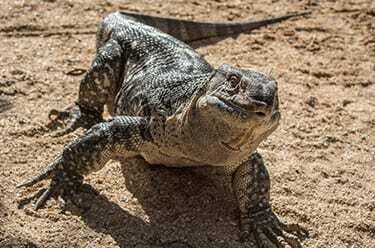 Monitors are the only lizards that have forked tongues!